With the announcement of cryptocurrency ad bans across Facebook, Twitter and Google, the crypto space was badly hit but as the saying goes: the show must go on. Most cryptocurrency projects relentlessly plowed on, amping up their efforts across other means and other platforms, including the popular “underdog” social platform: Telegram. 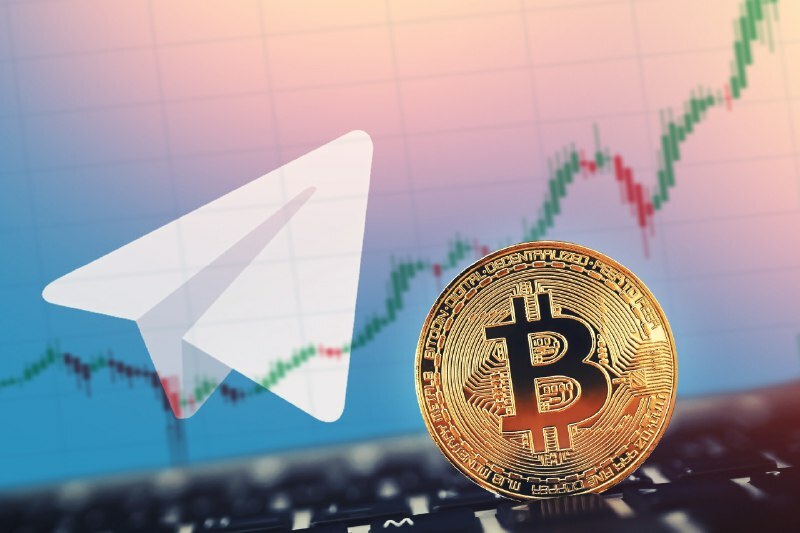 Set to launch an ICO themselves, Telegram has been the popular go-to platform for crypto enthusiasts; spawning thousands of chat groups and channels covering different projects, ICOs, or private trading chat groups. 1. Decide if you want Quality or Quantity. Many projects aspire to have huge group chats with quality participants, but the reality is, unless you’re a heavily publicized ICO, it isn’t so likely that members will join organically and you’d be able to grow to over 10,000 members in a short span of time. 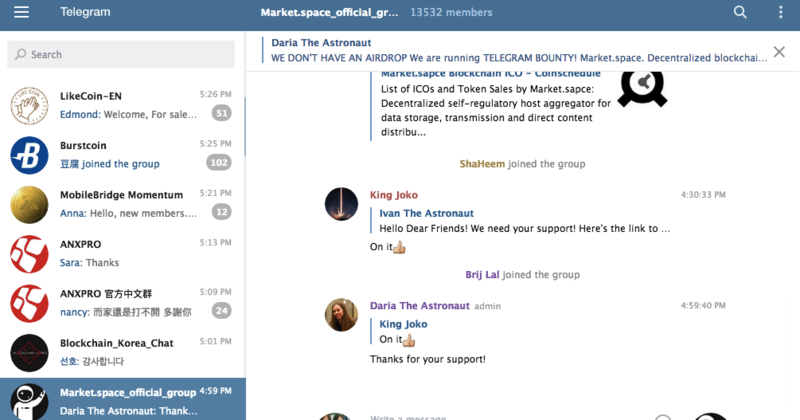 Many large groups have also utilised various Telegram growth services to achieve the quick boost – but this results in a more inactive, or “random” community. We prefer to focus on growing organically with quality members participating in the chat. But we understand the need for companies to also keep up with appearances, as having a large group may give new investors more confidence in the project. It is therefore important to evaluate beforehand if you’re looking for Quality or Quantity – as it will take time to have both. 2. Adopt a personal approach. Your community managers should be warm, personal and approachable to your community. Our managers have found it best to address the community as if they’re their friends; as nobody wants to feel like they’re speaking to a bot. It’s also best to allow your community managers to use their own profile photos of choice, instead of using the project’s logo. 🙂 This humanizes the team and often results in more organic, genuine interactions between the managers and the group. Let’s face it – most crypto traders probably have more than 10 crypto-related chat groups on Telegram, and having too many chat groups is not ideal for the average user. Having meaningful airdrop and bounty campaigns will go a long way in generating new members, and give your members a reason to refer your project’s Telegram group to their friends. 🙂 Most projects set aside at least 0.5 – 1% of their tokens to run successful bounty programs. There are many great Telegram bots available to greatly enhance your Telegram experience. For Telegram group admins, some of these bots present a more interactive way to engage your audiences; or some nifty stats bots for you to analyze your Telegram groups. Some of our favourites include Combot for some additional free analytics, and QuanBot, which easily creates highly-customizable polls. If none of the currently available Telegram bots can fit your needs, you can also consider developing and customizing a Telegram bot of your own. 5. Don’t ignore other platforms. As the saying goes: Don’t put all your eggs in one basket. While growing and nurturing your Telegram community is crucial to your ICO’s success, a wholesome digital marketing strategy that includes other platforms (Facebook, Twitter, Reddit, influencers etc) are equally important. Even though ads are banned across major social media platforms, it is still crucial to keep your social media platforms active, while exploring ads on other separate platforms.